It's not just about getting your tree covered in ornaments and the stockings over your fireplace. To throw the perfect holiday party you need to have the perfect bar setup. This year, before your guests arrive, make sure you have your Margaritaville® Frozen Concoction Maker set up and ready to use. This margarita machine can be your best friend when it comes time to host. The host of a party wears a lot of hats. You have to make sure everything is decorated, the food is ready, the guests know how to get to your home and then once they arrive you have to take their coats, great them each a drink and socialize with everyone. Needless to say, every little bit of help is appreciated. This is where the frozen concoction maker comes in handy. 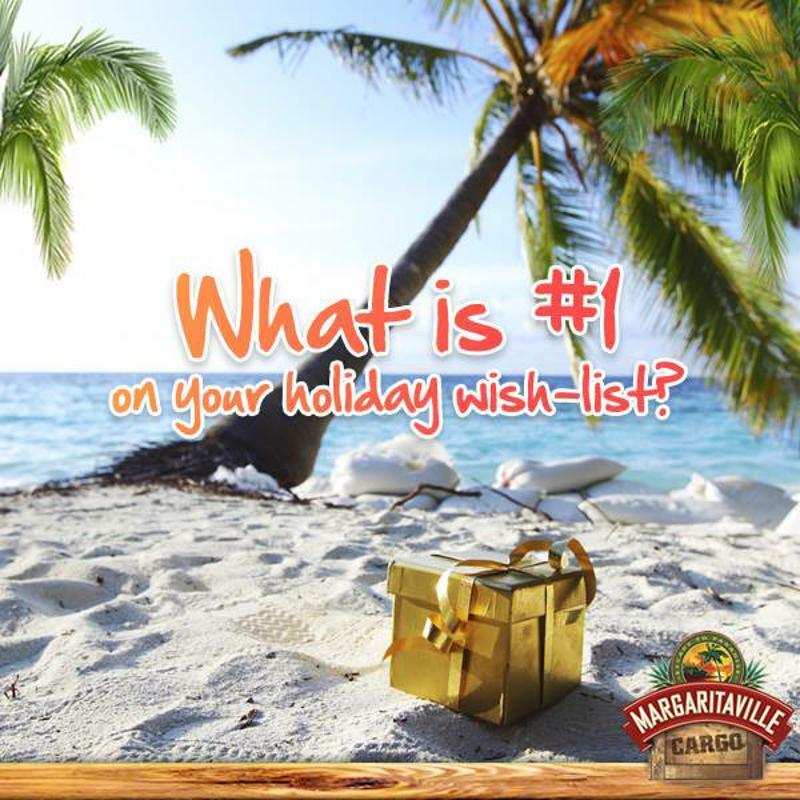 Choose the recipe that you want to serve, whether it's a gingerbread margarita or a classic piña colada. Measure and pour your liquor into the frozen concoction maker's blender jar and make sure the ice reservoir is full. Simply hit the switch and let the machine do the hard work. In no time you'll be left with the perfect drink for you and your guests. Throw in a fun garnish at the end and they'll love your bartending skills. Make your frozen concoction maker the life of the party. Not only does the frozen concoction maker help you out as the host, it also can be fun for the guests. Show them how to use the machine and let them concoct their own drinks with a few key ingredients. In no time your margarita machine will be the center of the party.